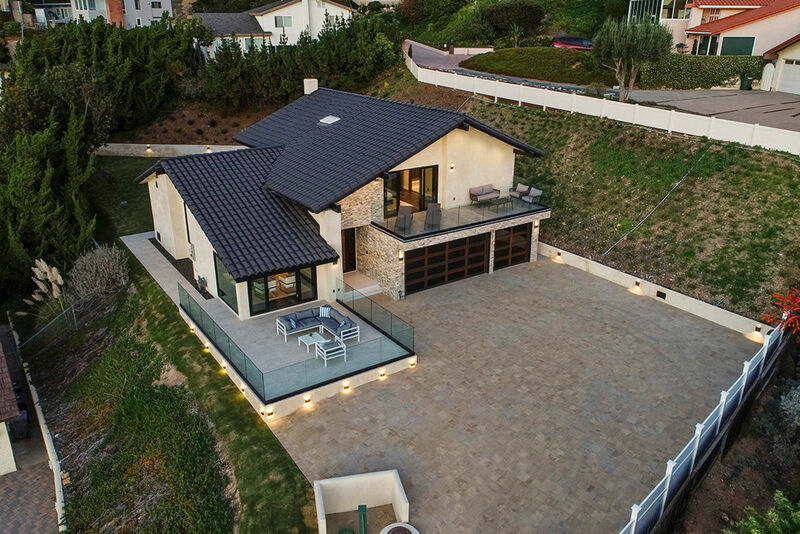 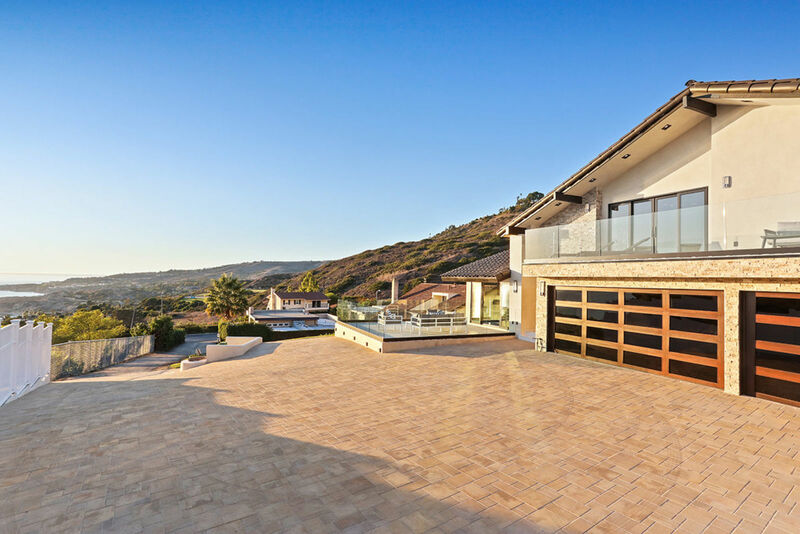 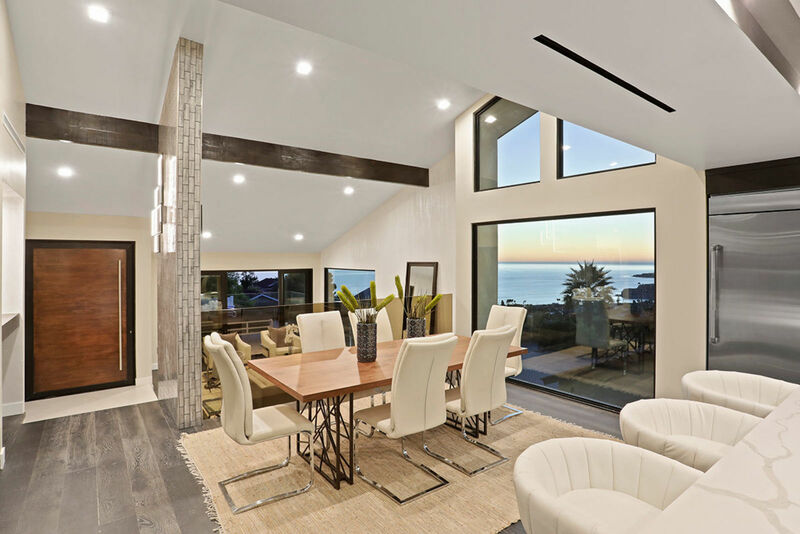 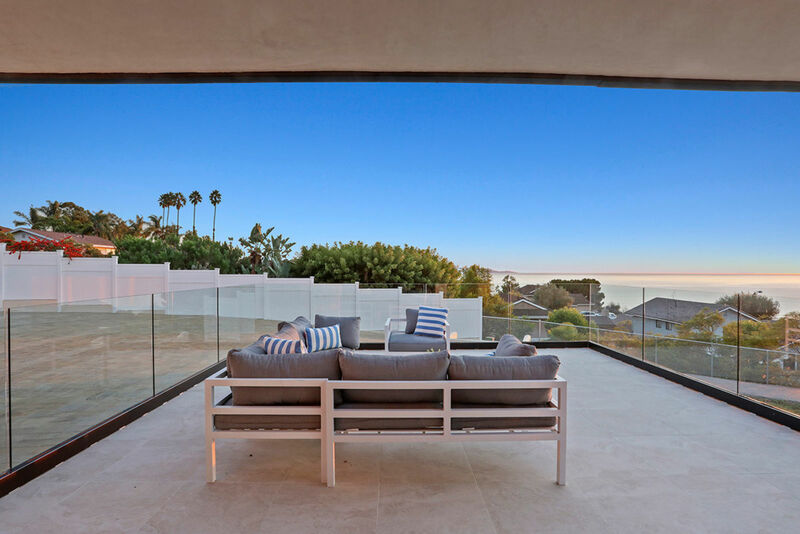 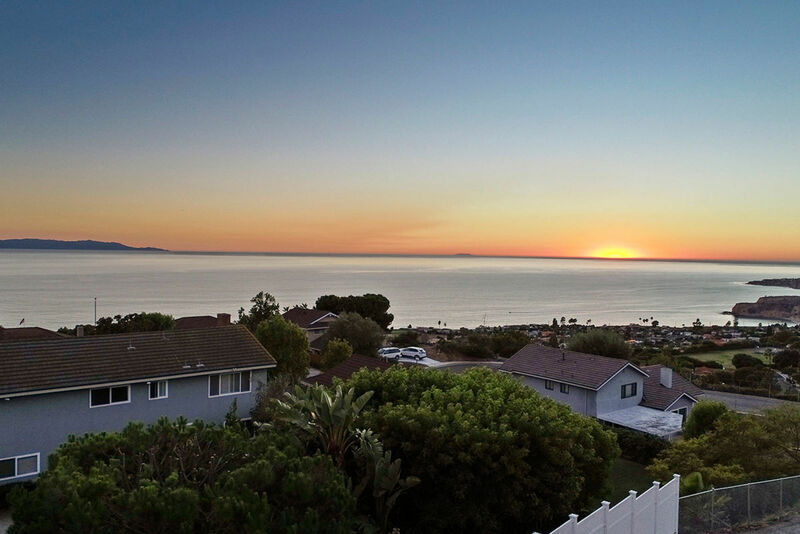 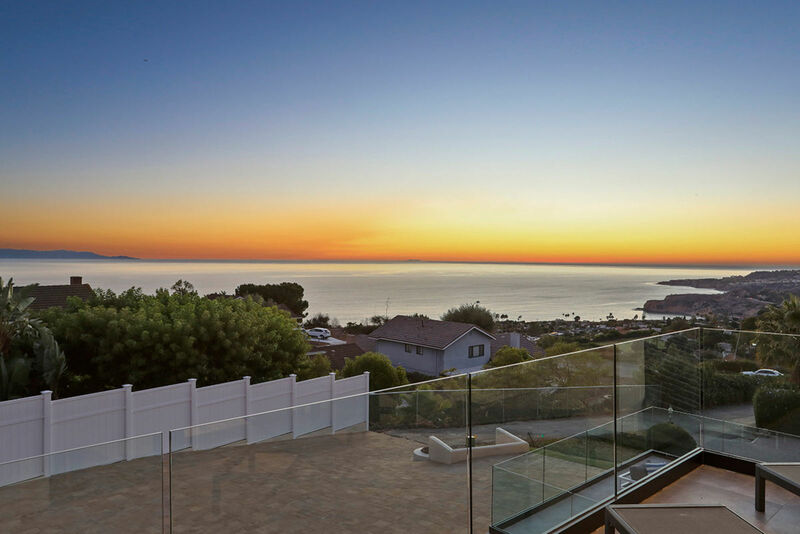 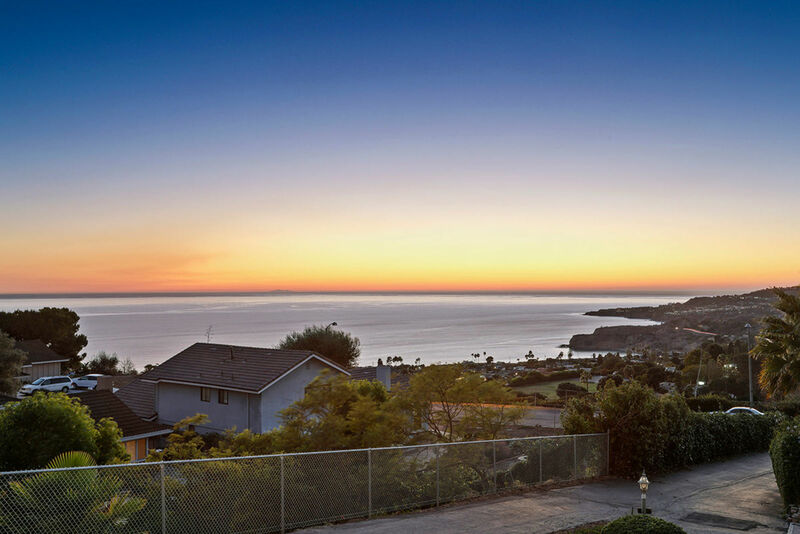 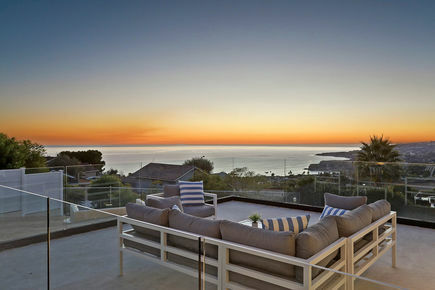 Offering this magnificent, modern masterpiece with panoramic ocean and coastline views from almost every window/balcony situated in the highly coveted neighborhood of Ladera Linda in Rancho Palos Verdes. 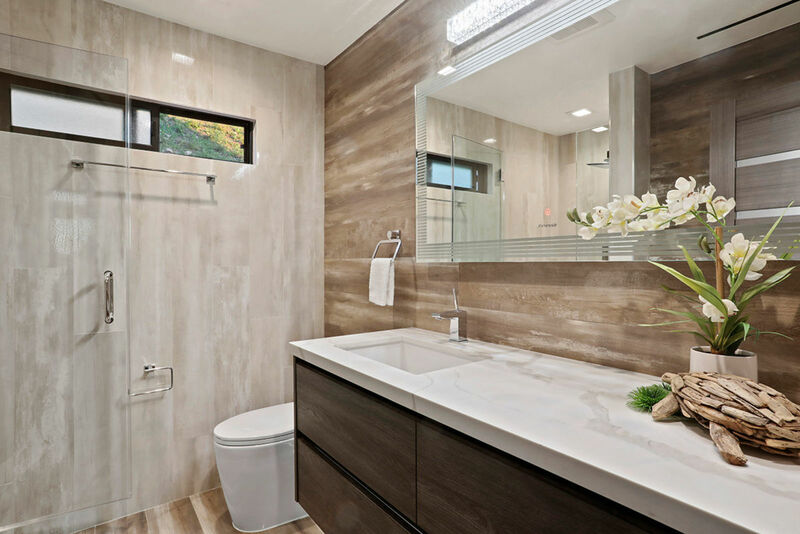 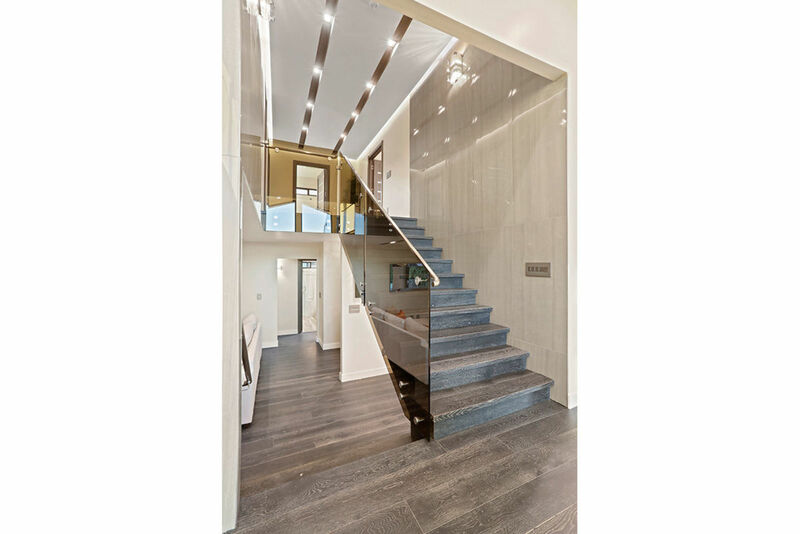 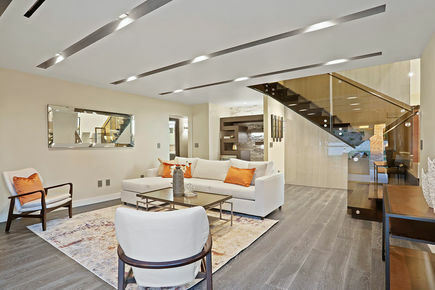 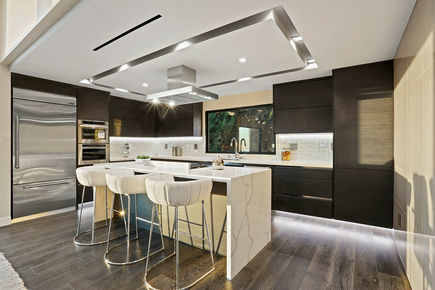 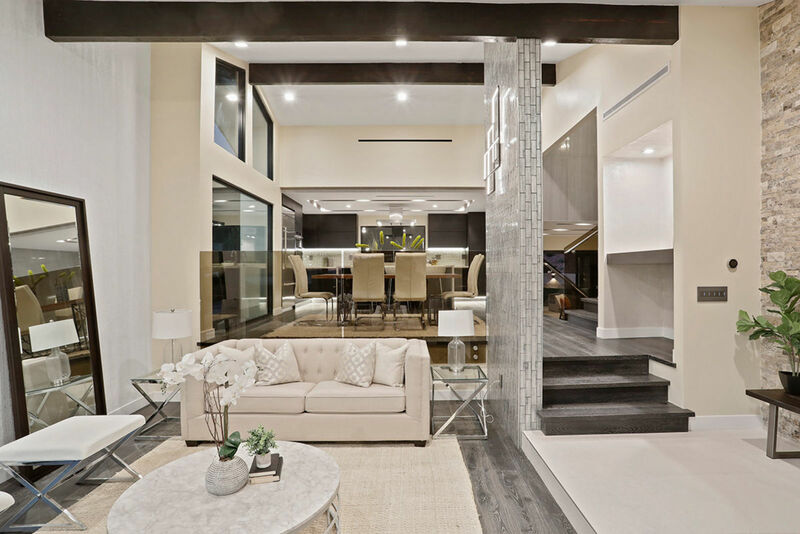 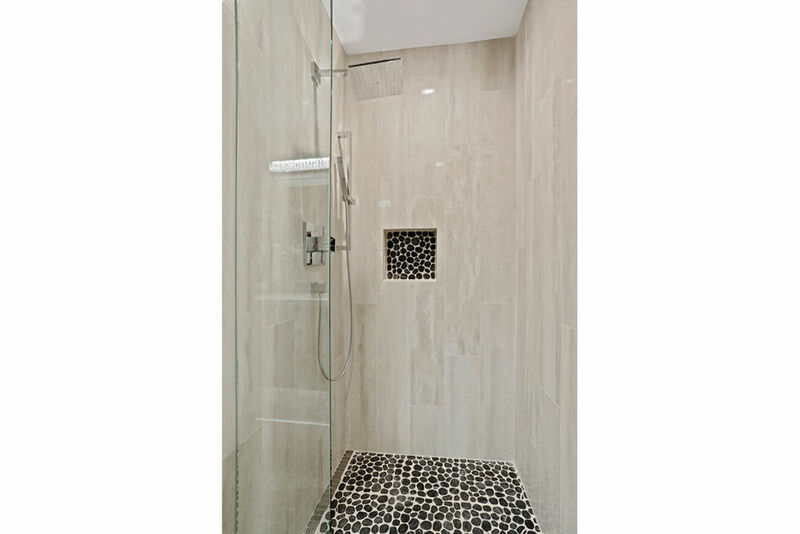 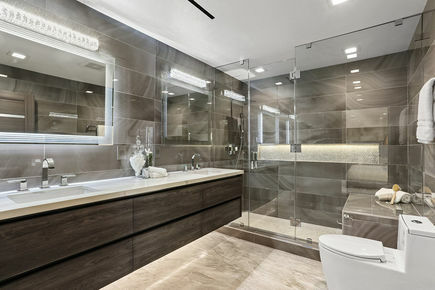 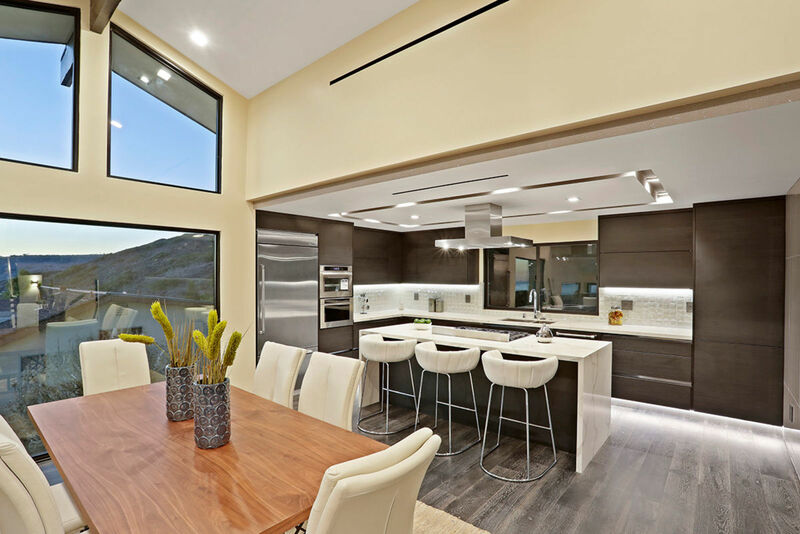 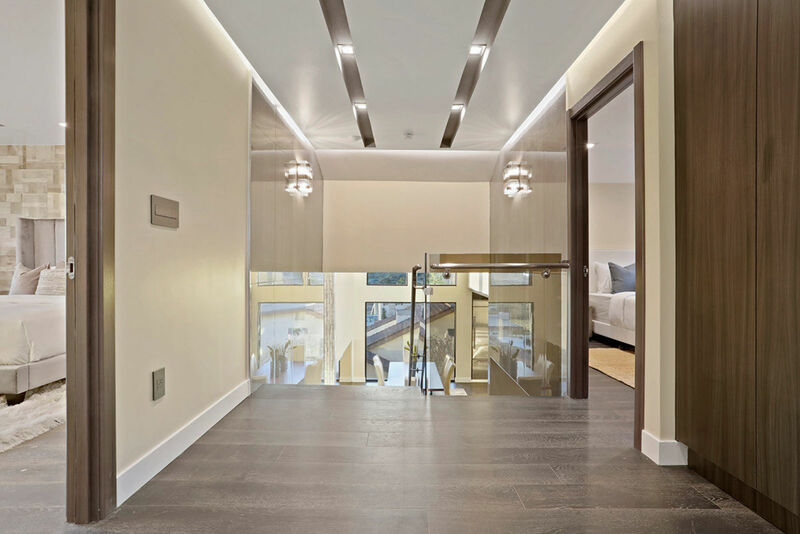 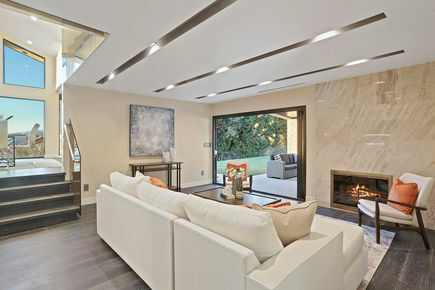 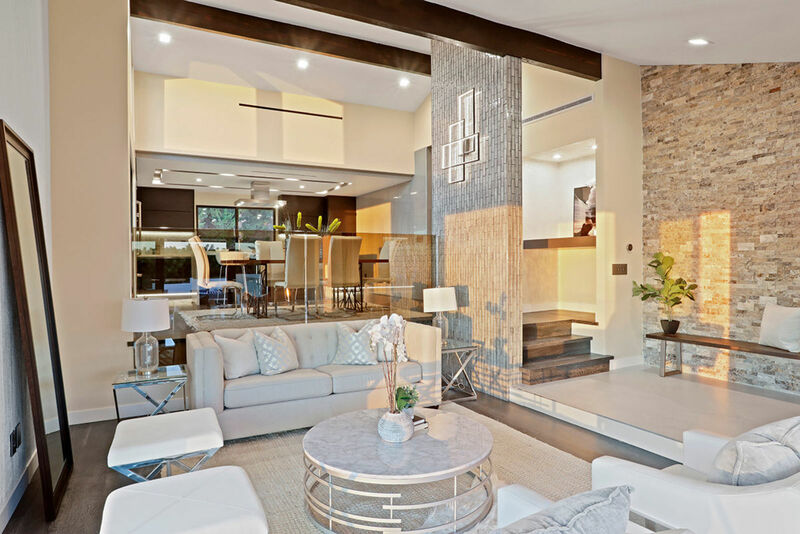 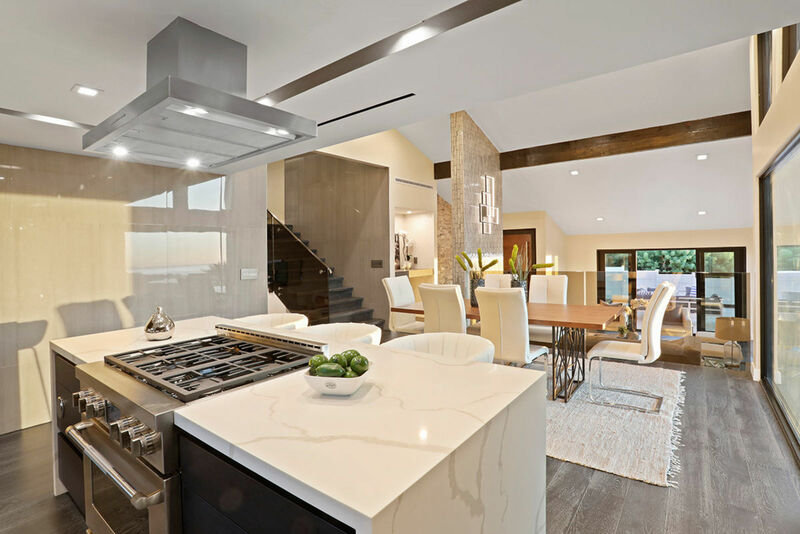 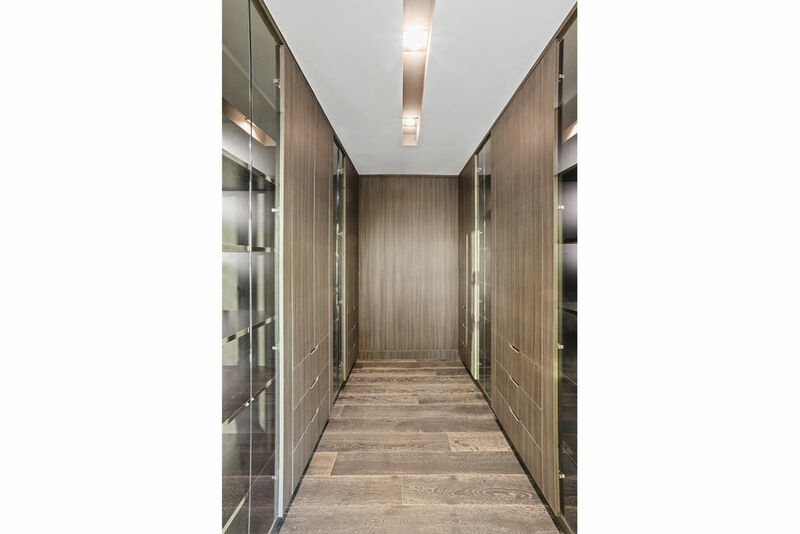 Featuring only the highest quality designer finishes from around the world, this modern marvel has been completely remodeled from top to bottom. This home features sprawling vaulted open-beam ceilings, new hardwood floors, glass banisters/railings throughout, and is immersed with tons of natural light. 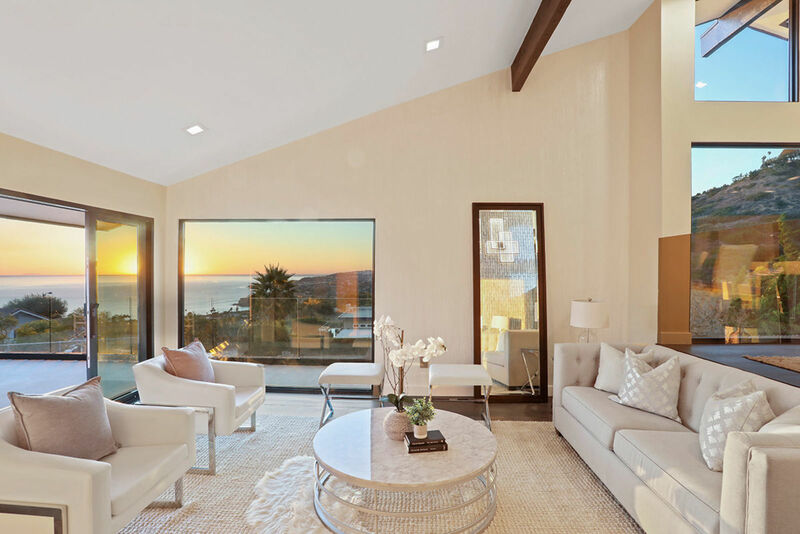 Upon entering you will be greeted by the formal Living Room equipped with a private patio deck perfect for soaking in the cinematic sunsets over the Pacific Ocean. 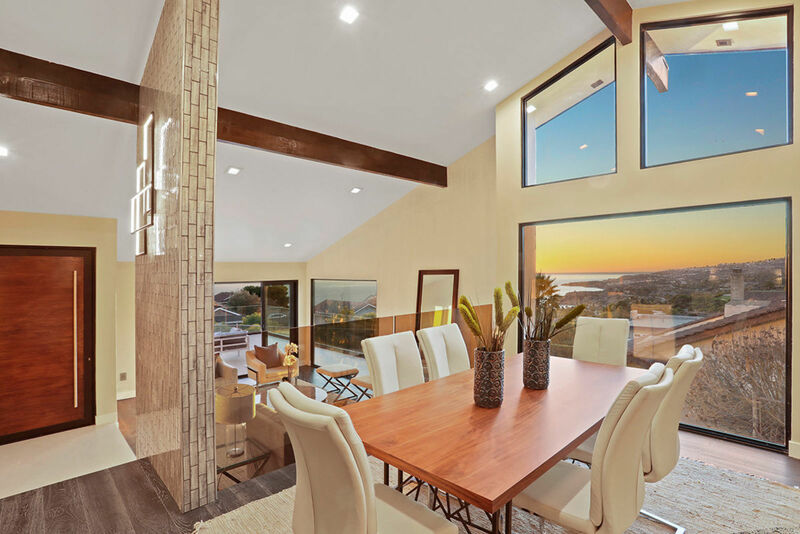 Share a meal with friends and family in the Dining Room while enjoying the picturesque view through a massive wall-to-wall window. 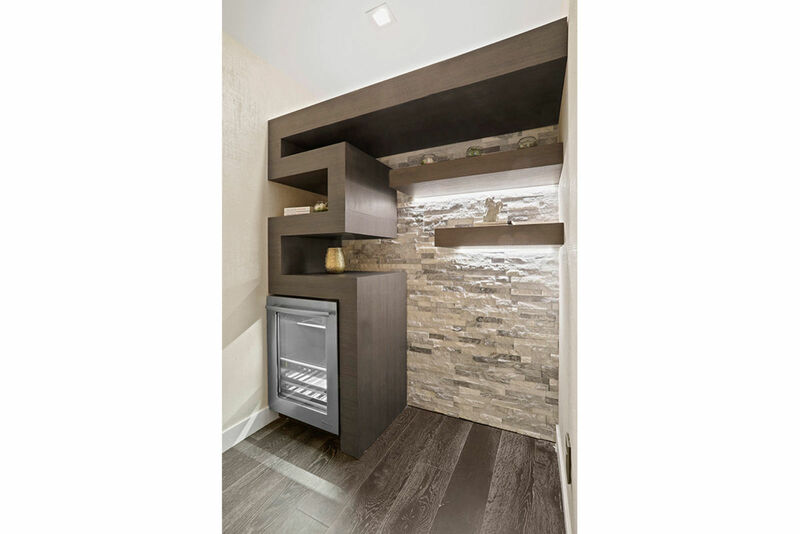 Kitchen features top-of-the-line stainless steel appliances, quartz countertops, and custom cabinetry. 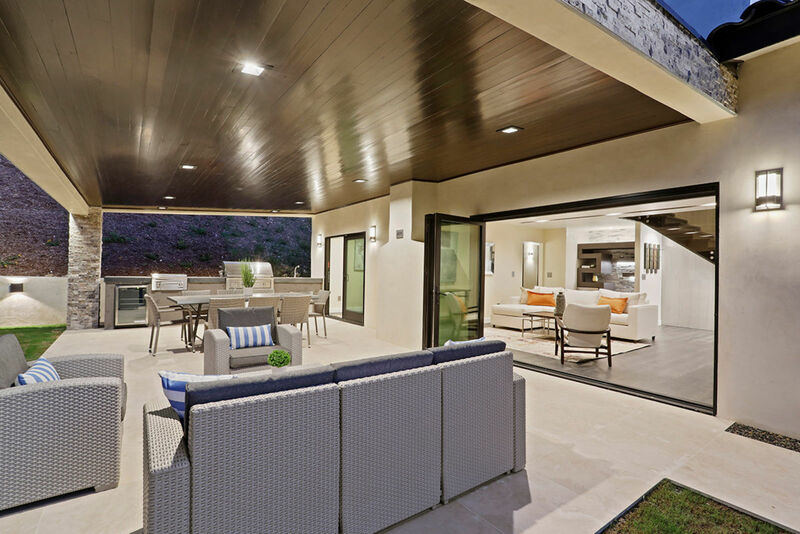 Spend quality time in front of the cozy fireplace in the Family Room boasting wall-to-wall sliding glass doors offering the ultimate indoor-outdoor living experience. 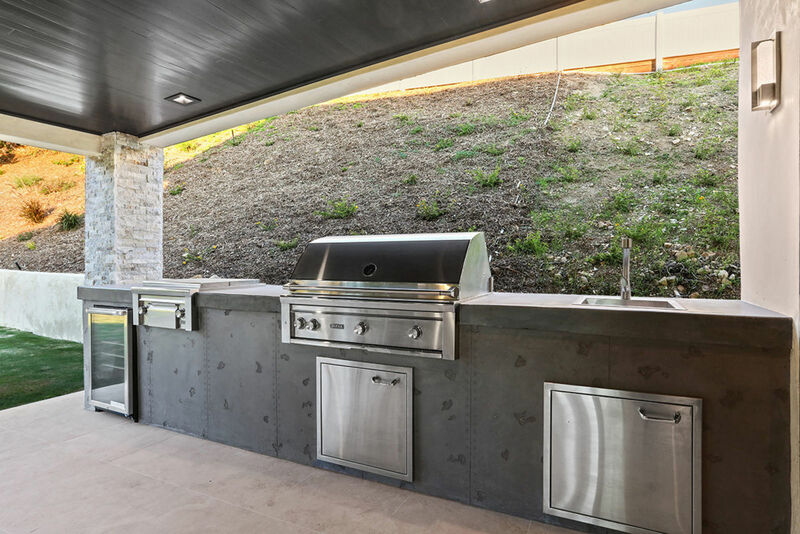 The expansive Backyard includes a massive covered patio, tons of lush grass, and a fully loaded Outdoor Kitchen featuring stainless steel Barbeque, stove burners, refrigerator, and sink. 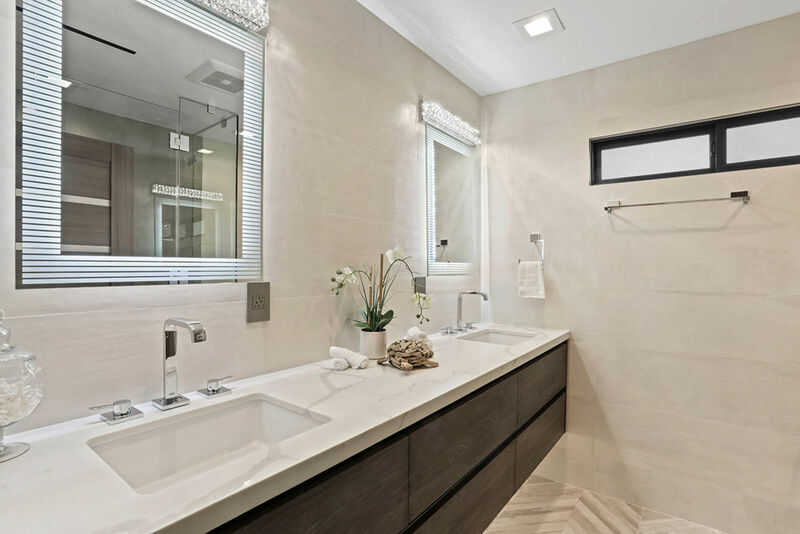 Retreat to your Master Bedroom featuring a stunning en-suite designer bathroom and custom walk-in closet ready to accommodate the most sophisticated wardrobes and accessories. 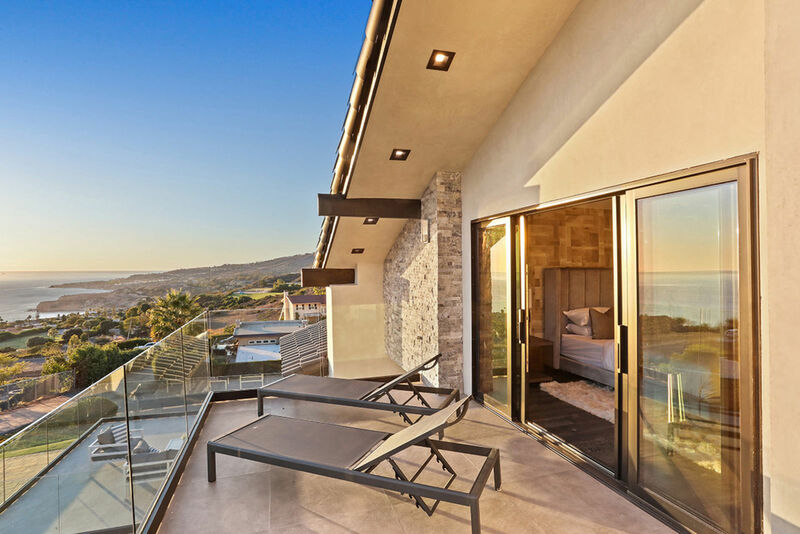 Soak in the breathtaking views while lounging on your private Master Bedroom balcony. 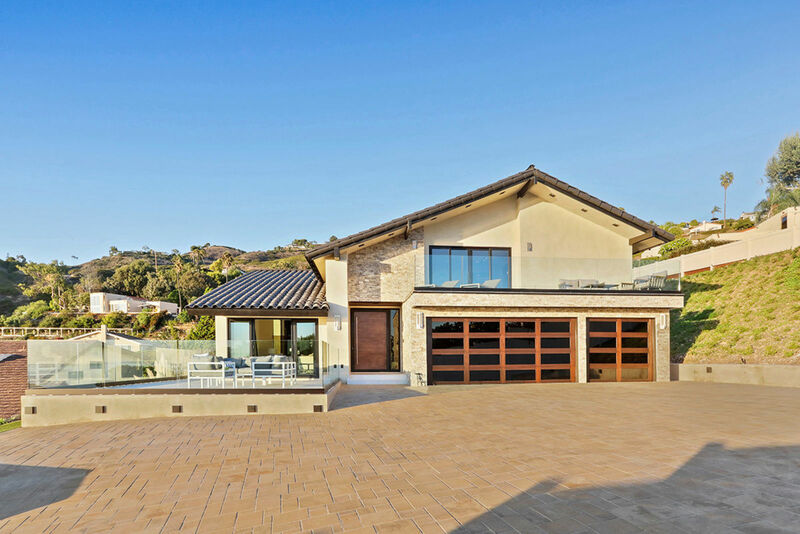 The 3-car garage is fronted by a one-of-a-kind custom garage door that further enhances the home’s marvelous exterior appeal. 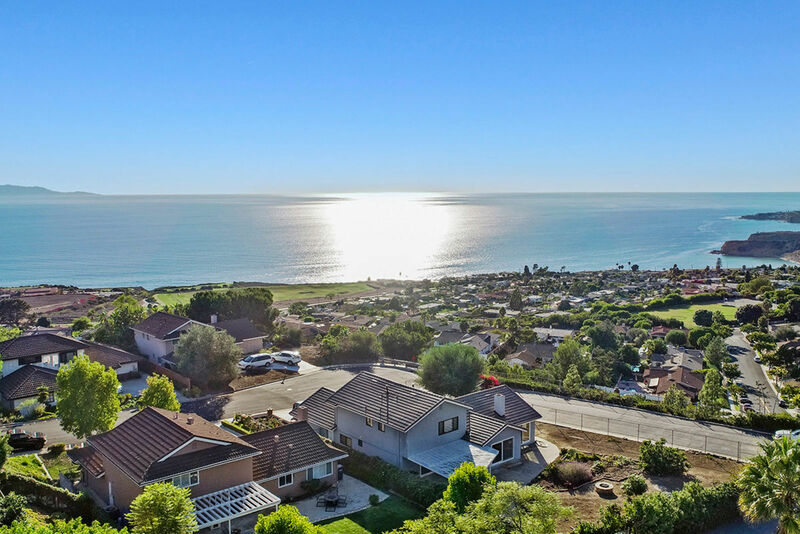 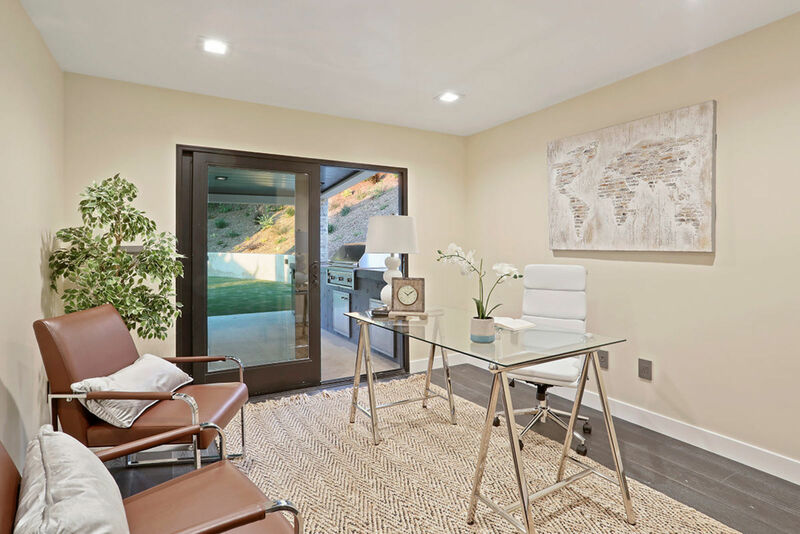 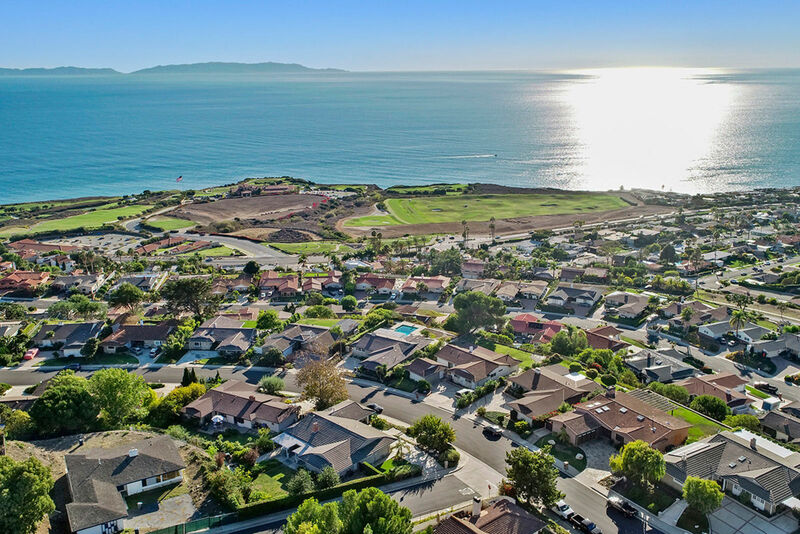 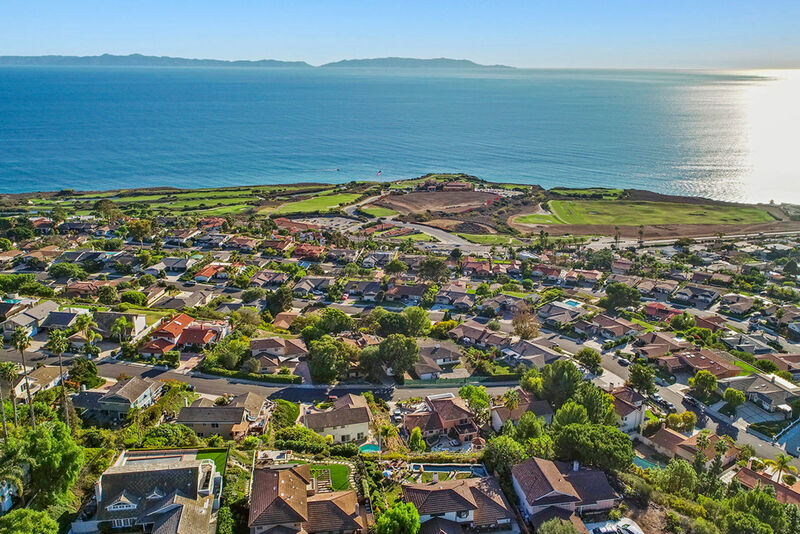 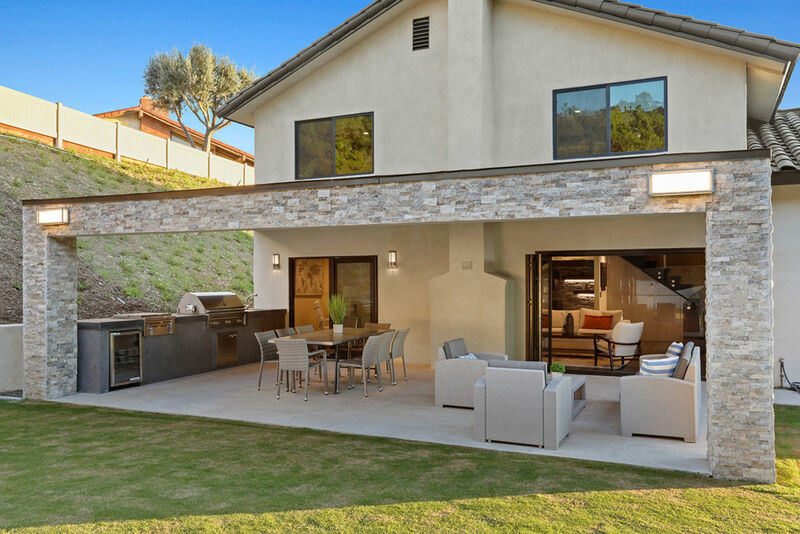 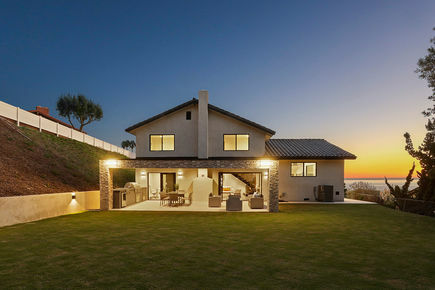 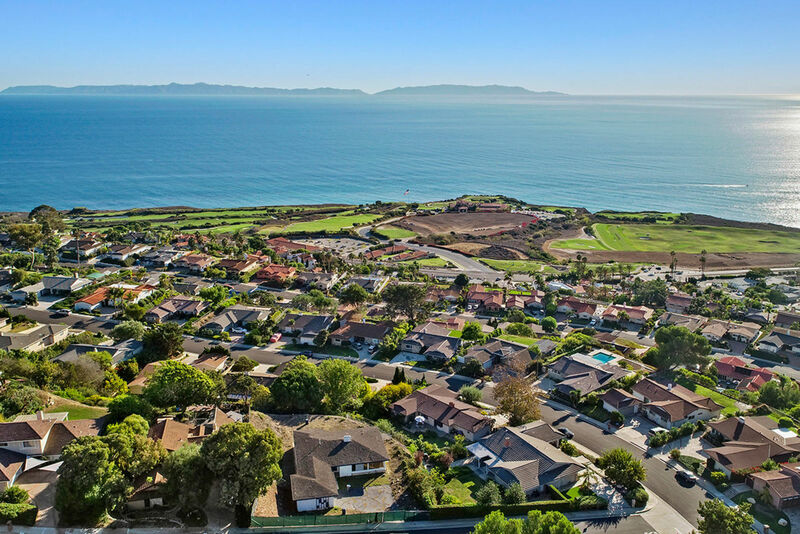 Located in a prestigious school district, minutes away from the PV Peninsula Center, Terranea Resort, Trump National Golf Course, Founders Park, Ladera Linda Park & Community Center, and beautiful coastal hiking/biking trails.